Romans 3:20-21 For “no human being will be justified in his sight” by deeds prescribed by law, for through the law comes the knowledge of sin. But now, apart from the law, the righteousness of God has been disclosed, and is attested by the law and the prophets. The Internet has spawned a “You’re Doing It Wrong” cottage industry: “The Five Foods You Should Never Eat,” “The 10 Items in Your Cupboard You Need to Throw Away,” or “Seven Ways You Are Sabotaging Your Relationship.” And that’s before we even get to posts on what’s wrong with the church, our communities, and society in general. Some of Paul’s letters leave me with this same overwhelming sense of failure. 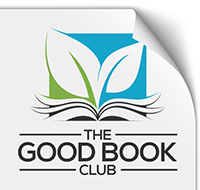 Still, I find something wonderfully freeing about reading that all have sinned and fallen short of the glory of God. Even those who follow all the rules and obey every letter of the Jewish law cannot save themselves by their own actions. The same is true for the converts Paul is addressing—and for us. We all make mistakes, but through faith in Jesus Christ, grace will make it right. Thanks be to God. MOVING FORWARD: How have you seen the grace of God this week? 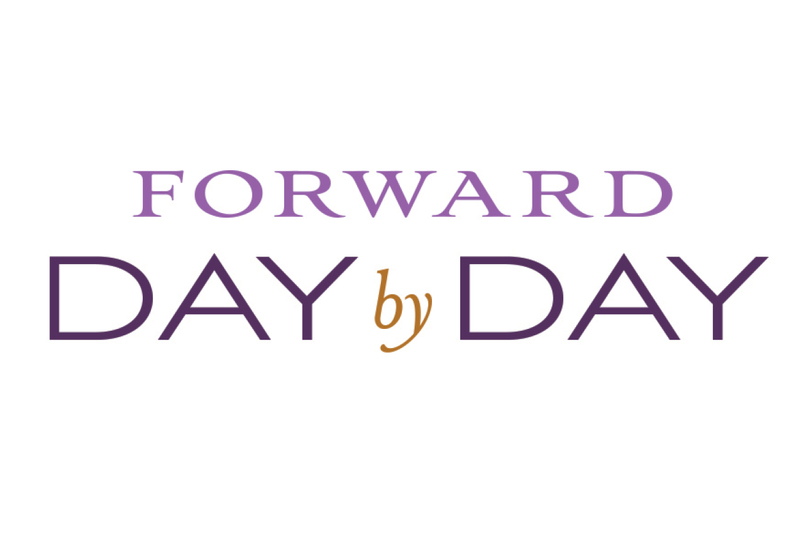 Share your story with #ForwardDayByDay.